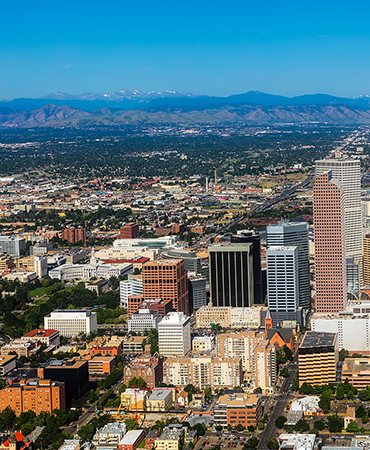 Easy access to downtown Denver. Grab a bite, take a walk in a park, or shop at all the local nearby attractions. Only minutes away from our location, find all daily essentials. Enjoy all the summer fun. There’s so much to see and enjoy. 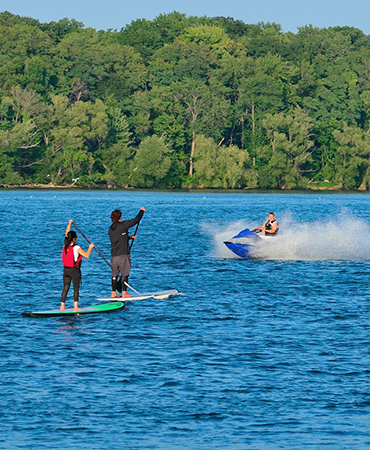 ​Summers are busy and action packed while off-peak times are quiet and laid back. Anchored around a 880 surface acre reservoir, the park offers a natural prairie environment of gentle, rolling hills and complete outdoor recreation facilities, including camping, picnicking and facilities for group events. 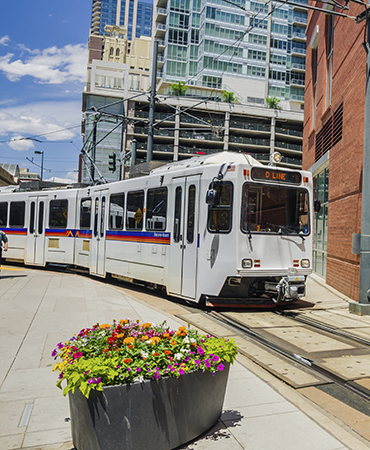 Conveniently located only minutes away from our community, take the light rail to downtown Denver and enjoy a Rockies game, concerts, and fun events. 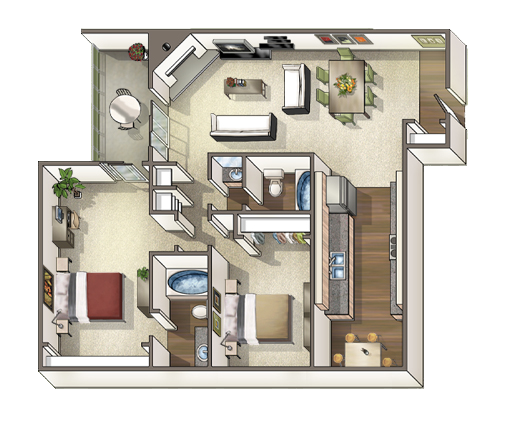 Axis at Nine Mile in Aurora puts the best features in the area right at your fingertips. In every direction, you are no more than blocks away from fine dining, bustling nightlife, premier shopping, and luscious parks. If location truly is everything, then Axis at Nine Mile has it all.